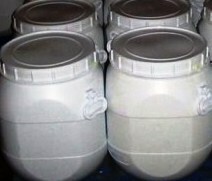 Synonyms: Cerous carbonate, Cerium tricarbonate, Dicerium tricarbonate, Cerium (III) carbonate, Cerium carbonate (VAN), Carbonic acid, cerium salt, Cerium carbonate (Ce2(CO3)3), EINECS 208-655-6, EINECS 238-665-6, Carbonic acid, cerium(3+) salt (3:2). 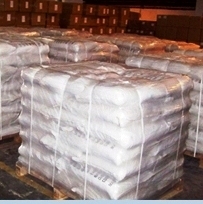 Cerium Carbonate is slightly hygroscopic compound, insoluble in water, soluble in mineral acids. Cerium Carbonate is mainly applied in making auto catalyst and glass, and also as a raw materials for producing other Cerium compounds. 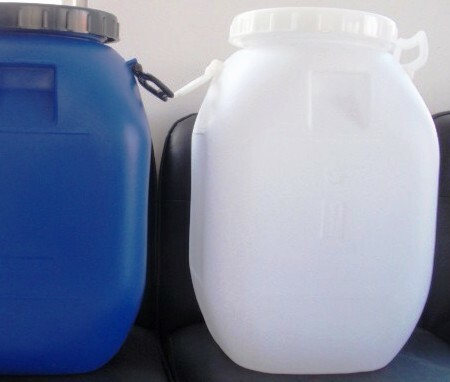 It is also used in coloring and decolorizing glass and glass polish, opacifying agent for enamels, catalysts for various applications, electronics and drying agent for paints and varnishes.